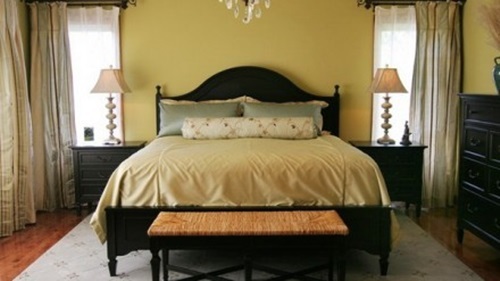 Bedroom curtains come in numerous designs and serve essential purposes. 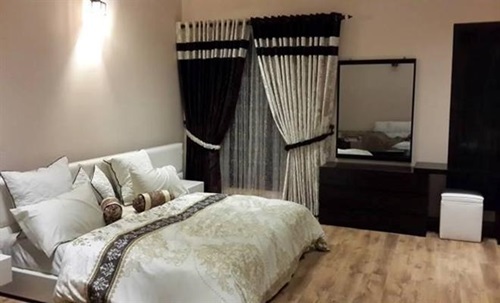 Different bedrooms use curtains for different reasons. 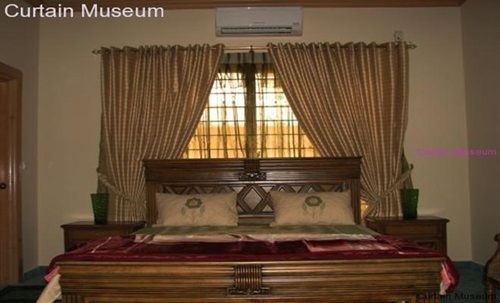 For instance, bedrooms with big, transparent windows with a view on the neighbors need curtains to ensure privacy. 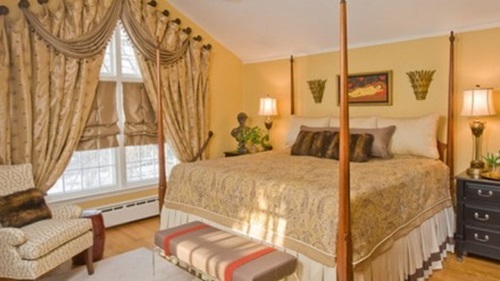 Bedrooms with windows that allow too much sunlight in need curtains to moderate the entry of light. Moreover, all bedrooms can use pleasant curtains designs to accentuate the bedrooms overall decorations. 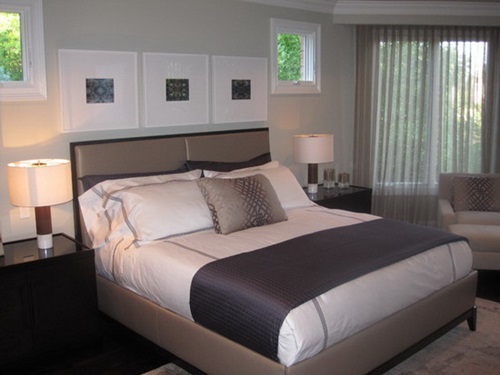 No matter what the reason for using bedroom curtains is, it is important to choose the bedroom curtains design wisely. Otherwise, you will either get stuck with a design that you don’t like or spend more time and money to replace the curtains. 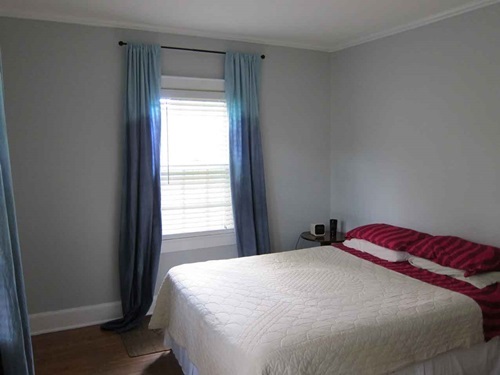 The choice of the bedroom curtains design must depend on both the role the curtains play and the suitability of the design with the rest of the bedroom. 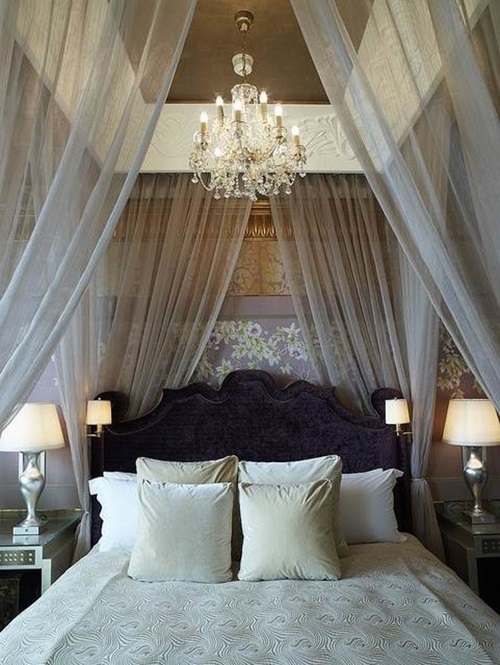 Also keep in mind that the size and shape of the windows also play a role in determining the bedroom curtains design. 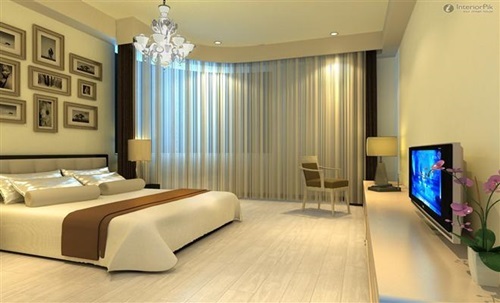 Once the bedroom is already furnished and all you need is curtains, you can start looking for appropriate bedroom curtains designs in furniture store or online, or have curtains custom-made for your needs. Custom-made curtains may be a bit more costly than ready ones, but their design is guaranteed to be as you wish. After that, choose the material of which the bedroom curtains would be made from. 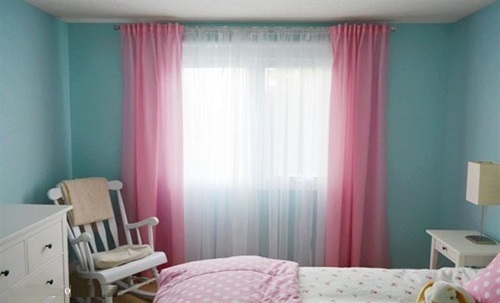 There are coated and lined curtains for maximum sunlight blockage, but to avoid air blockage, you can get sheer curtains which serve the privacy and decoration purposes well. 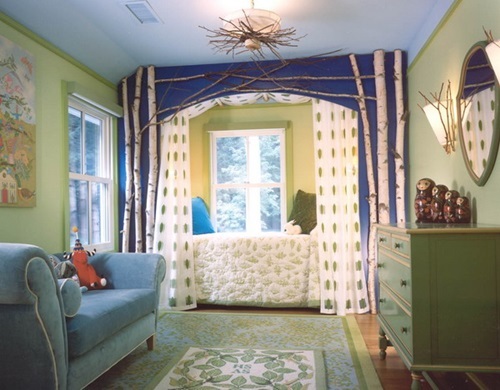 Colors and patterns of the bedroom curtains designs can have a significant influence on the overall look of the room. 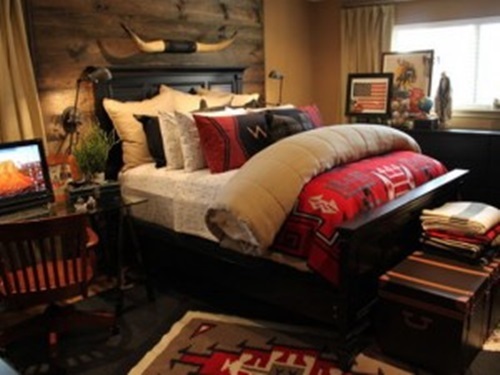 It is preferable to choose neutral colors which are not bright to maintain tranquility in the bedroom. As for the patterns, plain curtains are suitable for minimal designs while themed bedrooms can have patterns inspired from the theme itself. 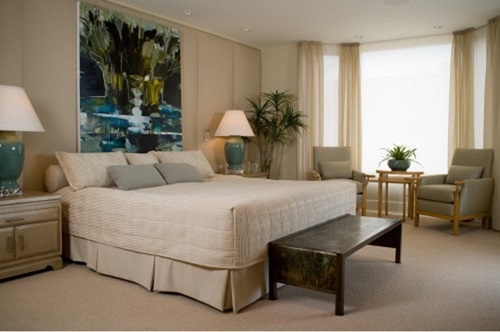 Finally, make sure that your bedroom curtains design satisfy you and whoever you share the room with.